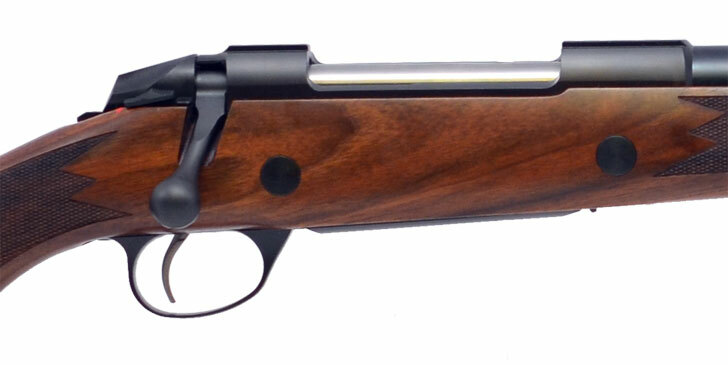 Sako 85 Classic Rifles have a series of actions which are designated Extra Short (XS), Short (S) and Short Magnum (SM), Medium action (M), and Long action (L). These actions offer traditional Sako features such as action sizes matched to cartridges, mechanical ejection, and integral tapered scope mount rails. Additionally, there is a controlled feed on all models to ensure reliable cartridge feed to the chamber in all situations. The single-stage trigger pull is adjustable from 1 kg to 2 kg (2 to 4 lbs). 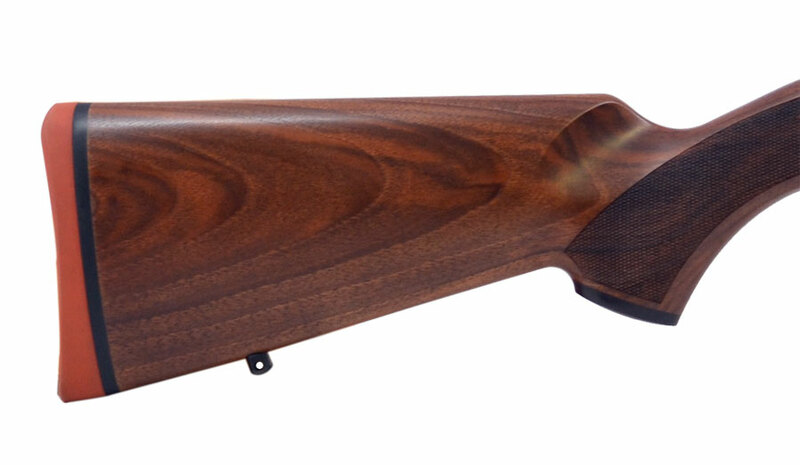 The Sako 85 Classic safety features a mechanism that allows loading and unloading of the rifle with safety engaged. The magazine is detachable and can also be loaded through the ejection port. Magazine release is prevented against accidental release. 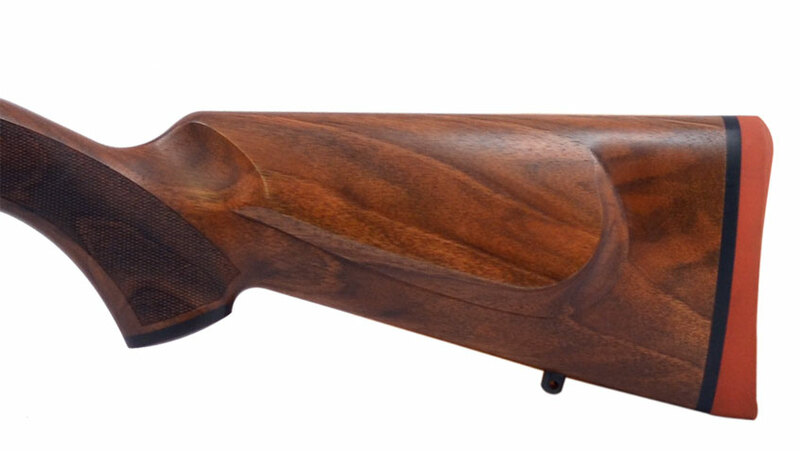 The Sako 85 Classic features an oil finished walnut stock with rosewood fore-end tip and pistol grip cap. Forend includes an extended recoil lug.